We are a prominent LED Based Street Light Manufacturer, Exporter and Supplier based in India. 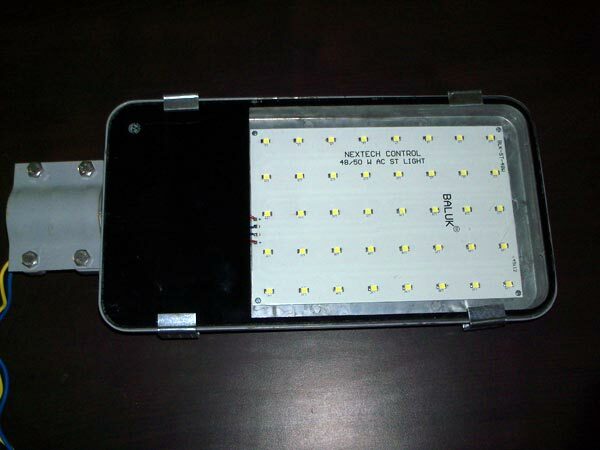 LED in LED Based Street Lights is a light emitting device used when a specific voltage is applied across the terminals. These LEDâ��s are high intensity lights ideal for clustered and powered to build LED Based Street Lights. Our LED Based Street Lights are energy efficient; provide cool lighting and lasts for a longer period of time. Clients can avail LED Based Street Lights at very reasonable rates.